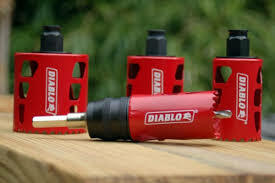 Southard is now stocking Diablo Reciprocating saw blades and hole saw kits! 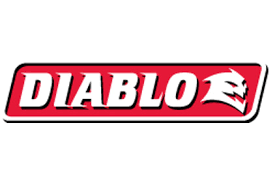 We have been in business over 86 years and we know what it takes to get the job done. We supply big jobs, small jobs, and everything in between. Whatever your plumbing needs may be, Southard Supply is the place to get it. Looking for help with custom home fixtures and faucets? Southard Supply now has a SHOWROOM! Please stop in and check it out! We have a wall of sample faucets! 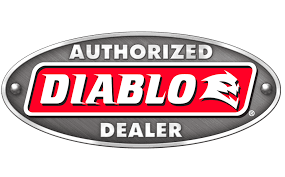 Our knowledgeable Sales staff has years of experience and the expertise you need to help you find what your customers want! We have toilets, sinks, faucets...if it's plumbing, we can get it for you! SSI stocks many products made in the U.S.A like Charlotte PVC fittings, Chicago faucets, Wilkins Valves and Sloan Flush Valves. Please click on the link to see the new specials! Looking for an Energy Star rated water heater? 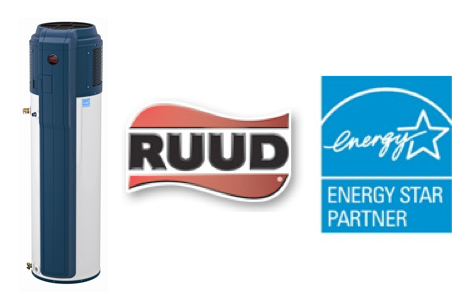 We carry Ruud, a proven name in water heating.